Parti con la tua bottiglia di vino personalizzata! Very informative. Great teacher and amazing wine. 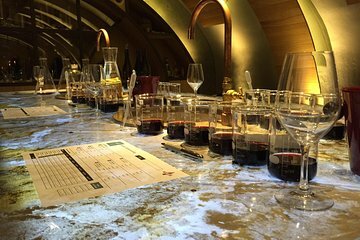 Must do in Paris if you want to know how to start refining your taste for red wine.